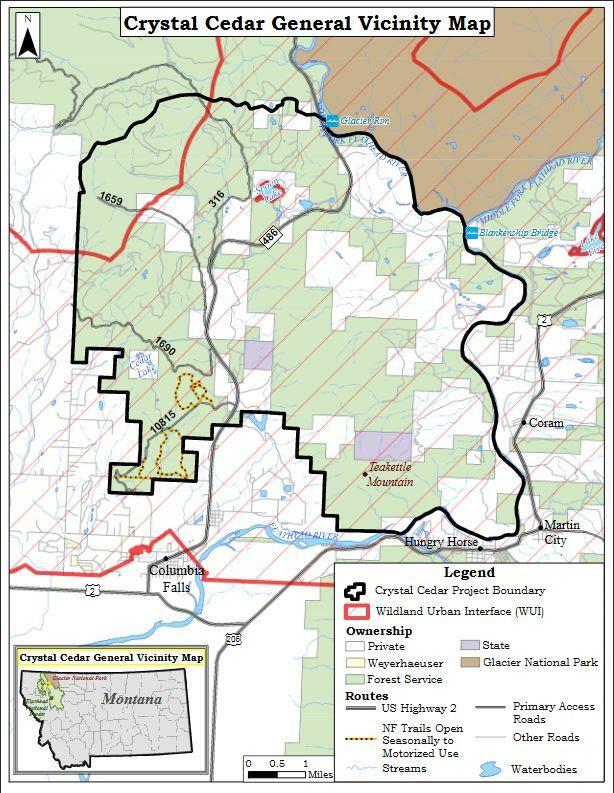 The Flathead National Forest is proposing a non-motorized trail network and logging and fuel reduction project north of Columbia Falls. The Crystal Cedar Project proposal is based on feedback the Forest received last year from about 70 local landowners and interested parties. It covers Teakettle Mountain, Blankenship Road, Crystal Creek, Cedar Flats and Spoon Lake. 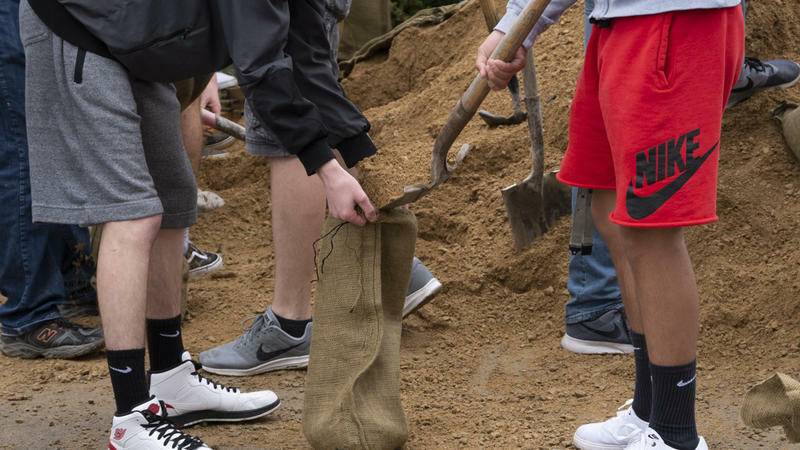 Cooler, wet weather is expected to start moving into Montana. MTPR's Edward O’Brien has more on how this could factor into the state’s unfolding flood crisis. 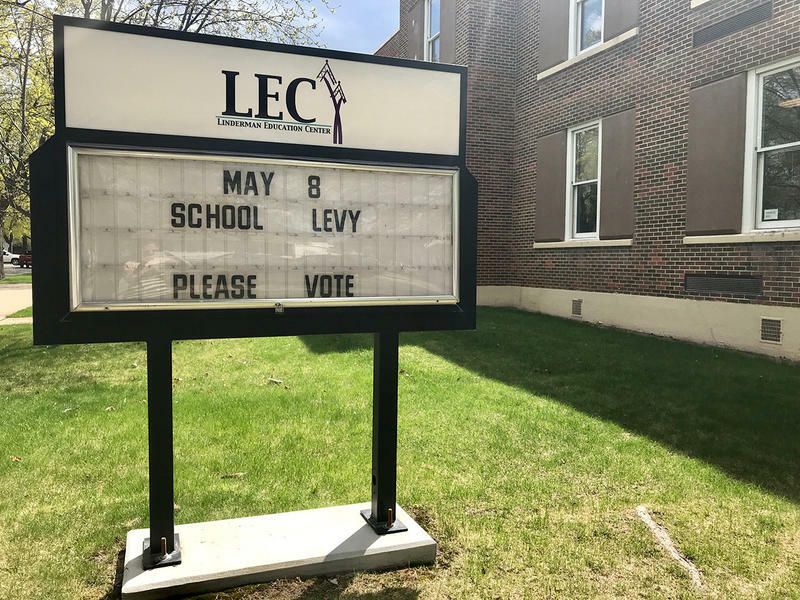 Montanans cast their vote in elections statewide yesterday for school board representatives and levies. 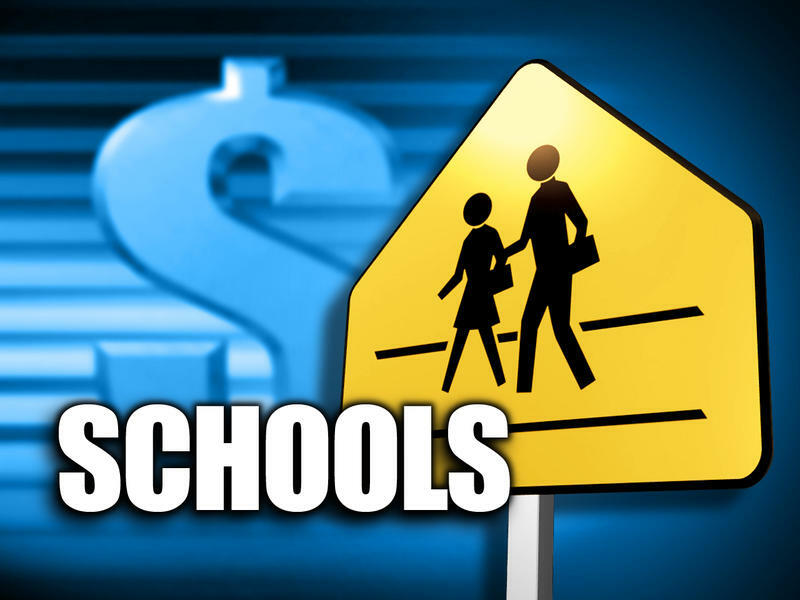 Five school districts in the Flathead Valley are asking voters to approve school levies. Voters have until the end of Tuesday, May 8 to vote on them. They’re largely a response to state budget cuts enacted by the legislature last year. About 100 students walked out of Columbia Falls High School today in support of the Second Amendment. 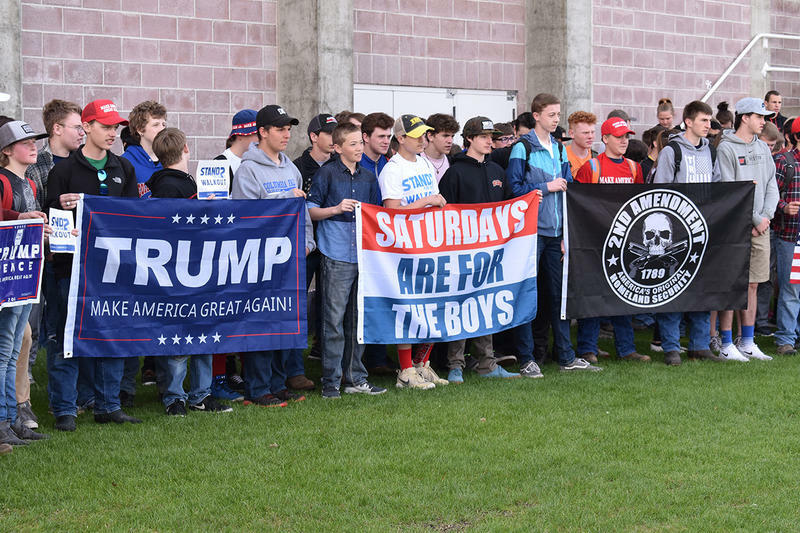 The walkout was part of a larger nationwide event.